Let’s get you back to your loan application. Don’t have your return code? Call us at 1-844-381-6621. NaviRefi loans are made by Earnest Operations LLC (NMLS# 1204917), a member of the Navient family of companies, subject to individual approval and underwriting criteria. © 2019 Navient Solutions, LLC. All rights reserved. NaviRefi loans are serviced by Navient Solutions, LLC (NMLS# 212430).  NaviRefi and the NaviRefi logo are registered trademarks of Navient Solutions, LLC. Navient and the Navient logo are registered service marks of Navient Solutions, LLC. Navient Corporation and its subsidiaries, including Earnest Operations LLC and Navient Solutions, LLC, are not sponsored by or agencies of the United States of America.